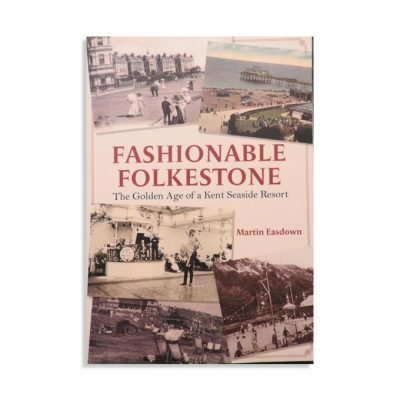 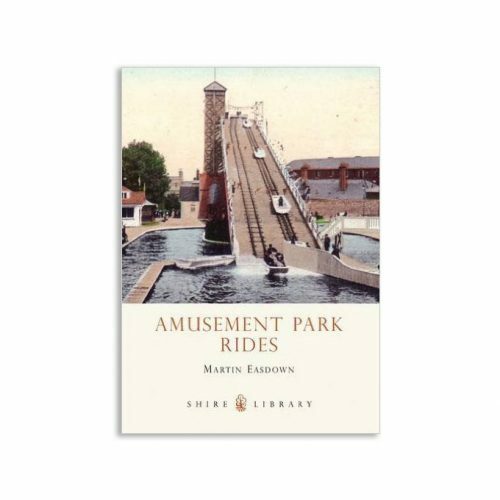 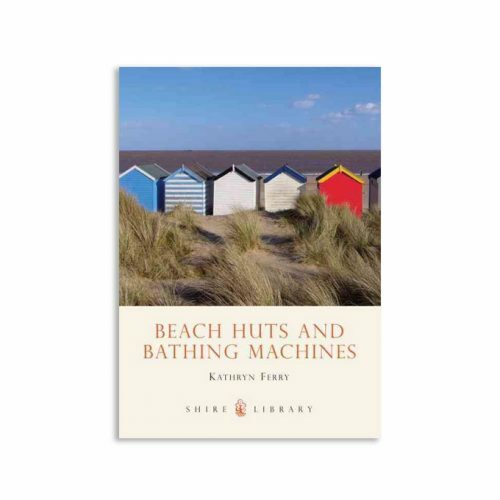 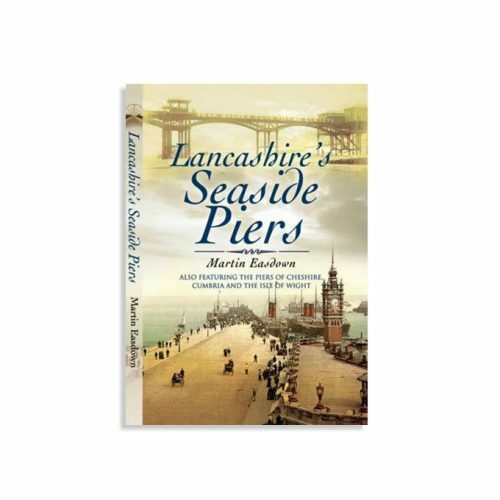 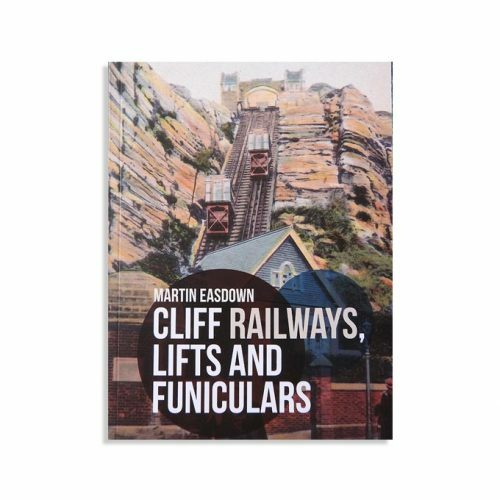 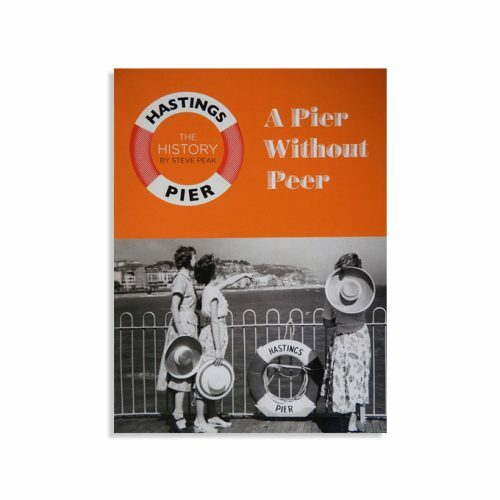 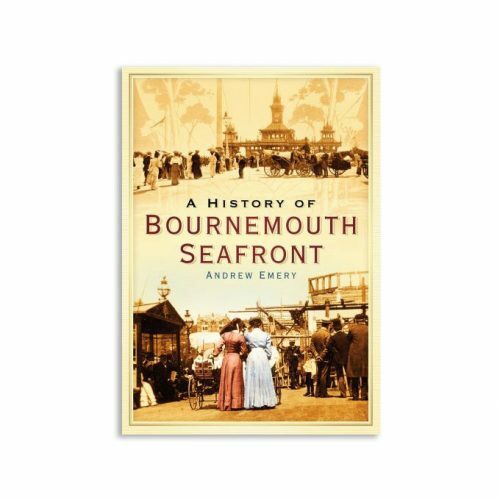 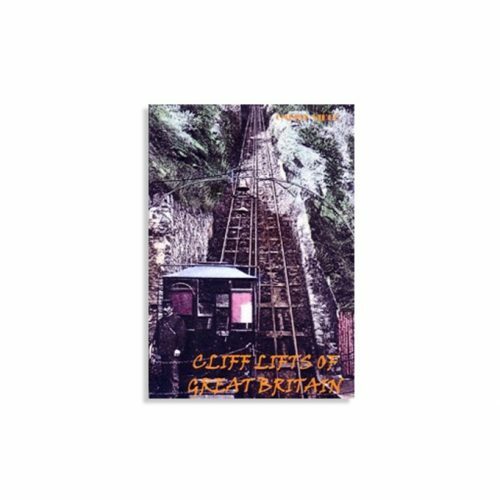 We offer a wide range of books about piers and seaside history, DVDs, small gifts and back issues of our newsletter. 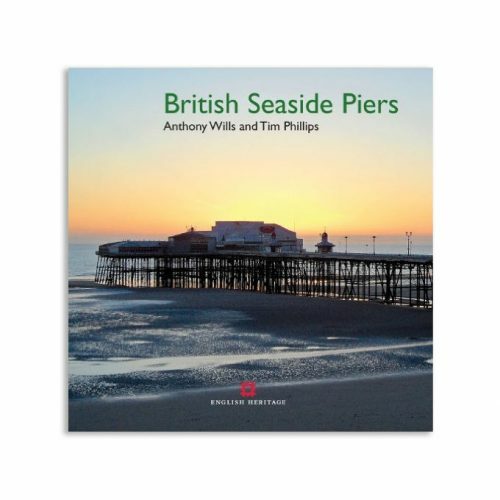 All profits go to the Society. 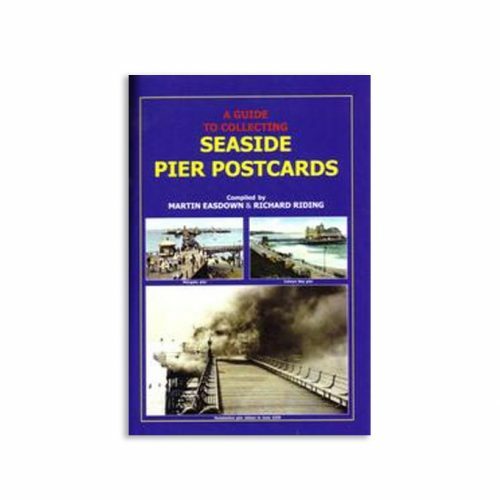 The prices quoted below include postage for orders sent to UK addresses only. 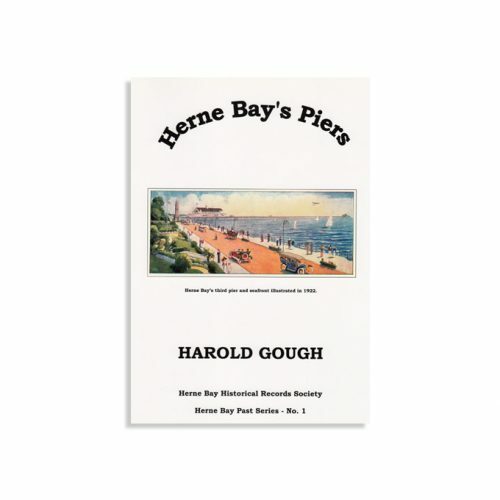 For overseas orders please contact N.P.S sales or telephone 01829 271275. 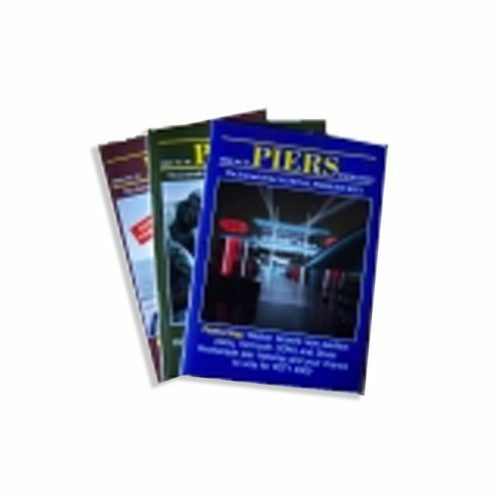 For back issues of Piers, please contact N.P.S sales or telephone 01829 271275.